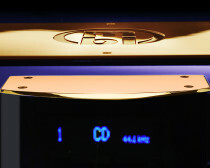 A perfect lifelike sound can only be created when the whole range of digital format musical data is transmitted in its entirety and converted into analogue signals with the greatest of care. 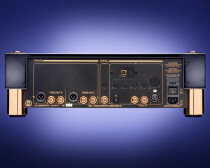 The mbl 1611 F and its advanced converter concept bonds supreme control of bass and loud signals from the multibit modules with the harmonic registers and natural dimensions of the Delta-Sigma converter domain. 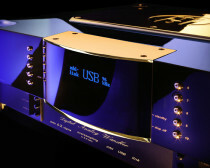 This technology’s high precision circuitry also enables ideally controllable functionality and very short signal paths. 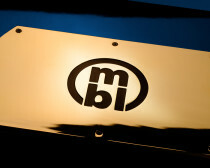 The mbl 1611 F and its new interface USB MCMI enables you to play even high resolution music formats stored on your hard drive of your computer. 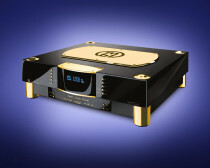 All this makes the mbl 1611 F not just a converter but the flexible and future-proof hub of a precise and highly musical stereo system.